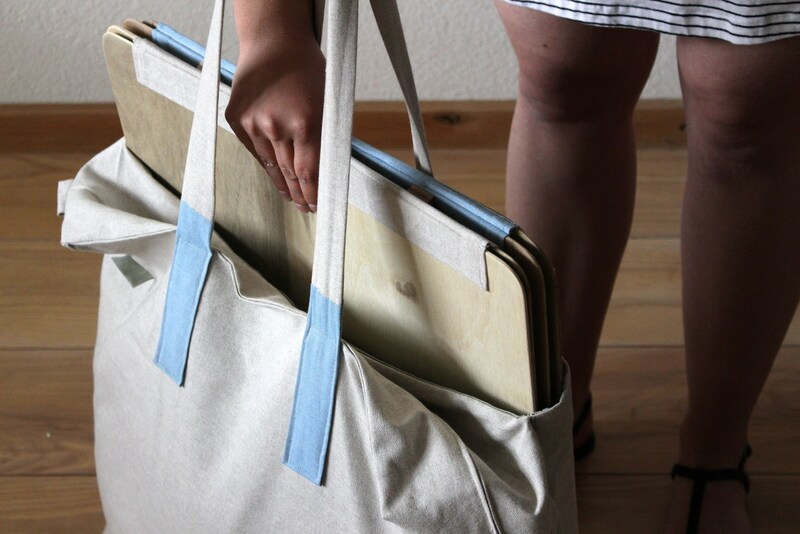 The beach bag is a bag you can take with you to the beach. The bag contains a chair, but there is also room for some extra luggage. 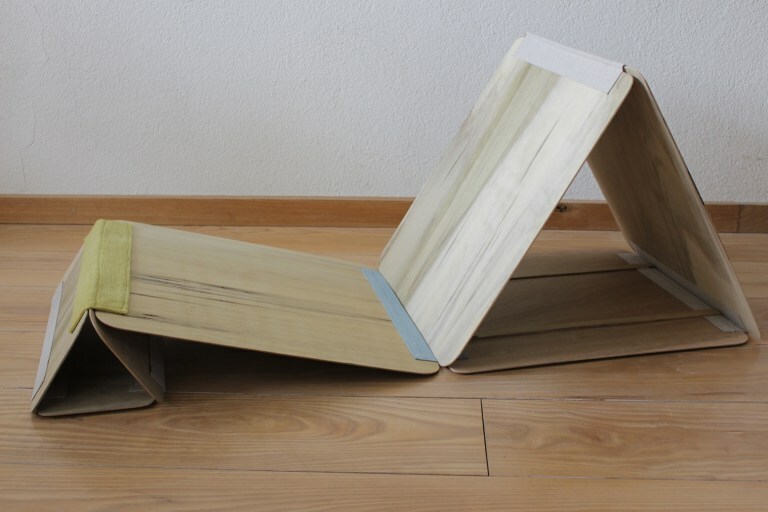 The foldable chair is easy in use and light weight. If I go to the beach I always struggle to walk from the car to the beach in the most efficient way, I always try to carry everything in one go. 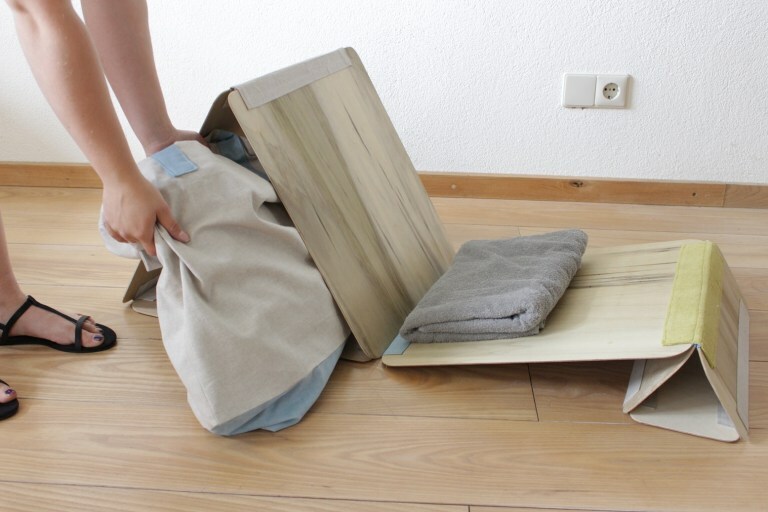 This product will make that a lot easier, because there is not only a chair inside the bag, but also extra space for your personal luggage.